GB Boxing has strengthened its Performance Team with the appointment of Graham Alderson as a full-time Podium Coach. He joins GB Boxing’s existing team of full-time coaches, Dave Alloway, Lee Pullen, Paul Walmsley, Gary Hale, Bob Dillon and Tony Davis and will report to Performance Director, Rob McCracken. 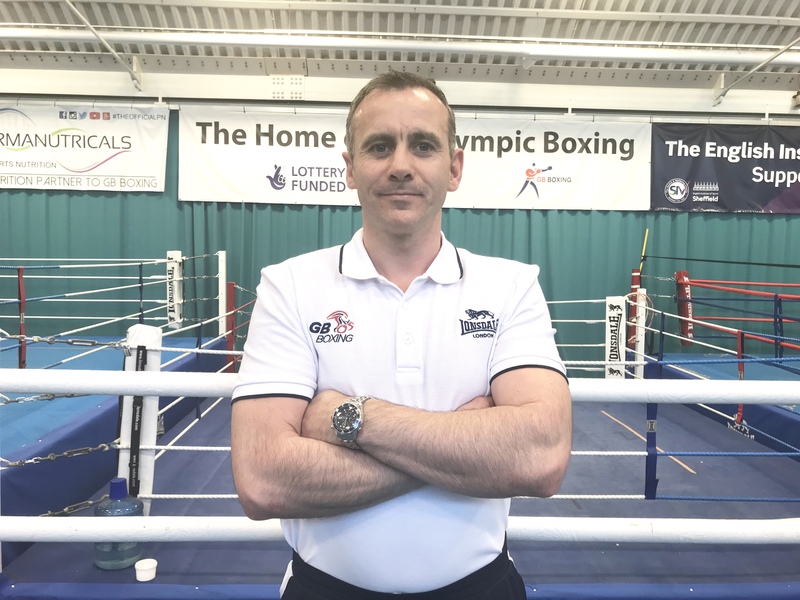 Alderson, 40, will work with all of the GB Boxing squads to support the delivery of the World Class Performance Programme, with specific responsibility for leading the Women’s Development Programme (WDP) which was established in 2016. He has more than fifteen years’ experience of coaching and has worked with GB Boxing since 2014 as one of its pool of Performance Coaches. Graham said: “Over the past five years I’ve been lucky enough to travel around the world with the GB Boxing team as a Performance Coach, so I know I am very fortunate to be joining such a professional and well organised set-up. “The coaches at GB Boxing are backed-up by the best sport scientists and a superb support team so it leaves you free to just focus on coaching and getting the best out of the boxers. Born in Gateshead, Graham spent twenty-two years as a Royal Marines Commando and was the head coach for the Royal Marines and Royal Navy. As a boxer he started out at Felling Victoria ABC and went on to box for the Royal Marines before moving into coaching event.